Aimée Farnet Siegel is a native New Orleanian who received her BFA from Louisiana State University. 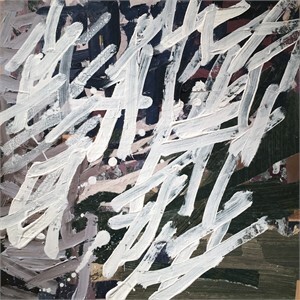 Connections and the space between are the primary themes in her work. She explores the tension that is created when objects are close, but do not touch. In her work, lines are like characters in a play, weaving through the story. Using paper as her medium, she strives to be sensitive to its authenticity, allowing the paper to become what it wants to be. Aimée is currently working on a site specific installation for The Contemporary Arts Center in New Orleans for a group exhibition “Hinge Picture, Memory Images,” opening February 2019. 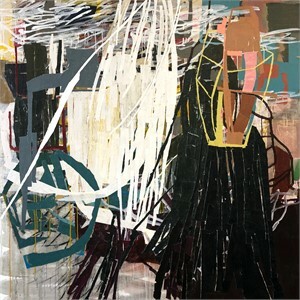 Alongside working in her studio in New Orleans, Aimee teaches a class she created in abstract collage at The New Orleans Academy of Fine Arts.